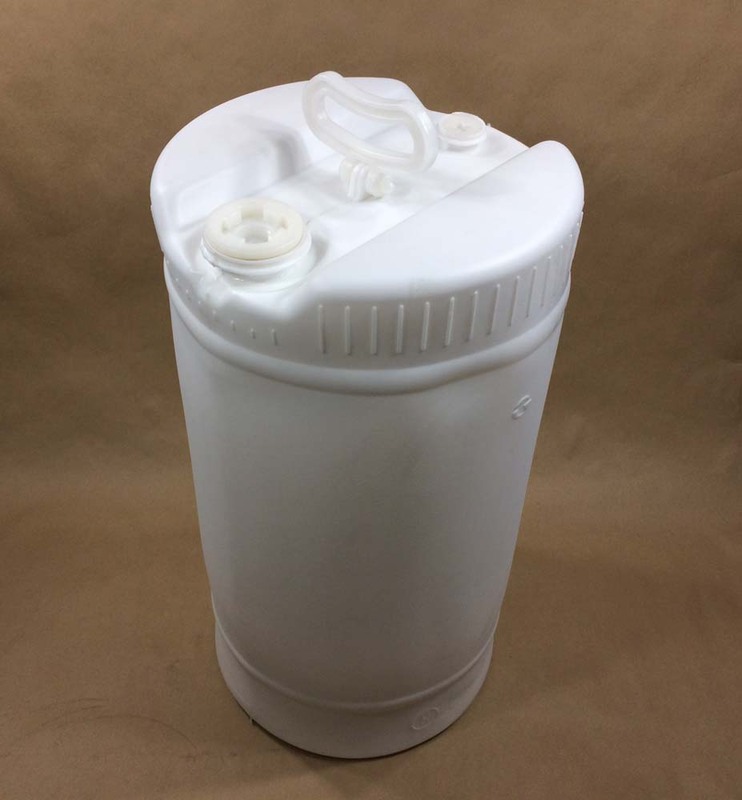 We stock three 15 gallon poly drums or barrels. They are all closed head or tight head drums which means that the cover cannot be removed. The white and natural drums have one handle. They have one Rieke 3/4″ NPT plug and one Rieke 2″ NPT plug (bung) with a 3/4″ center reducer. The 15 gallon black deldrum has two handles and two 2″ buttress plugs with 3/4″ center reducers. More information on the white or natural drums can be found here. 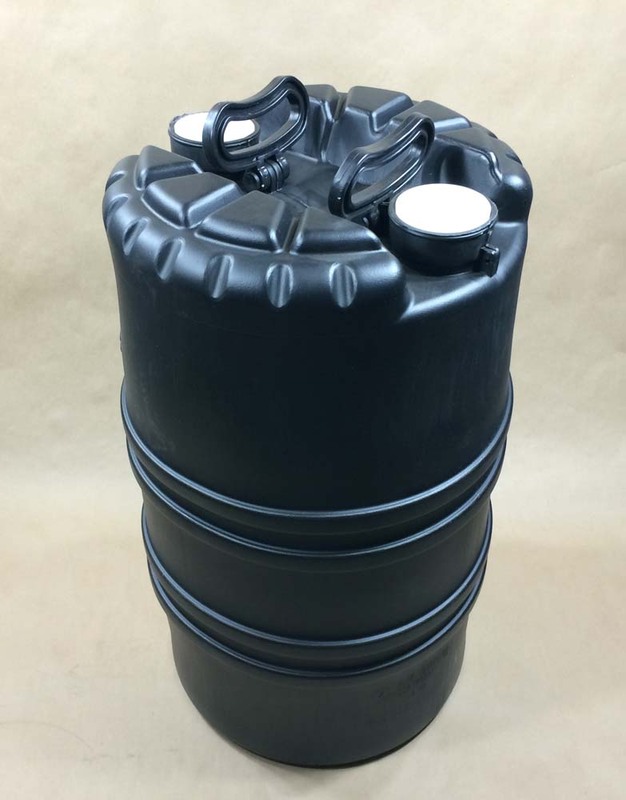 More detailed information on our 15 gallon black deldrum can be found here.